Are you thinking about where to go in the upcoming summer? One of the many tips could be a trip to hill Petrin, resp. on Petrin Lookout Tower. From the tram stop called Ujezd, it's up to Petřín hill about a half hour walking. Or you can go up the cable car and take a walk downhill on the return. 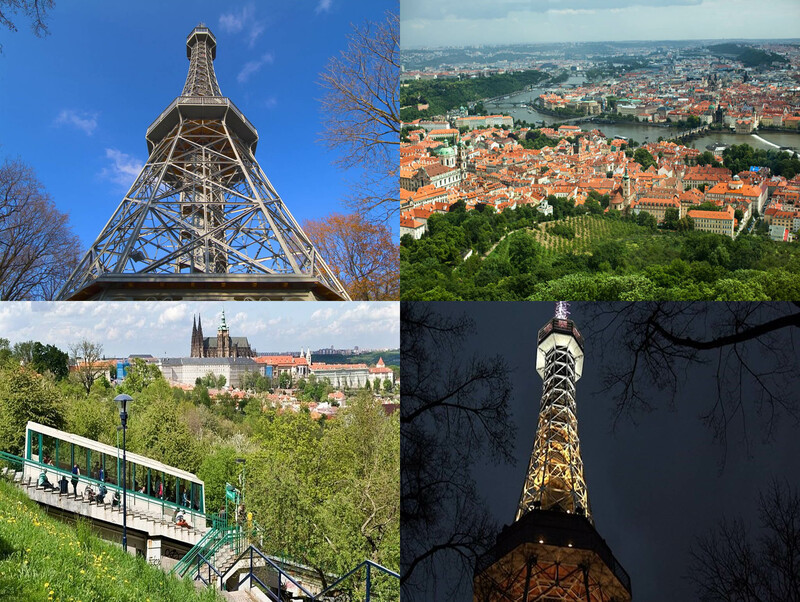 The Petrin Lookout Tower (63.5-metre-tall) rises above the old center of Prague and is often described as small version of the Eiffel Tower. In October is the lookout tower open until 20:00, in November and December until 18:00. And if the weather will past to you, the surroundings of the lookout tower are the ideal place for walks and picnics.